We are very happy that Match Fishing Online are promoting Angel of the North Fishing Lakes to Anglers whose understanding of fish welfare, water quality and environmental concerns as this is paramount to fishing at our Fishery. 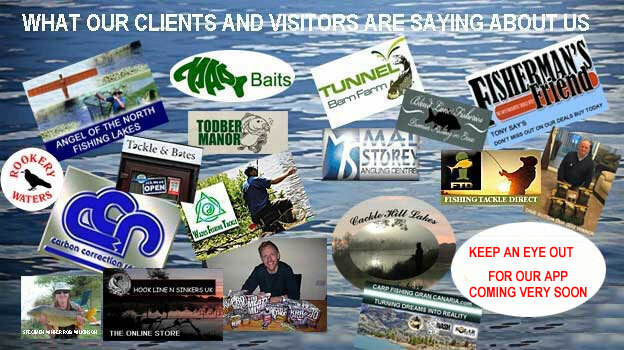 They have a very comprehensive and informative website and it is good to see that this is flourishing as it is helping us to maintain our required standards and increase the level of Anglers visiting us. I would thoroughly recommend using Specimen and Match Fishing Online for the marketing of any Fishing industry business. 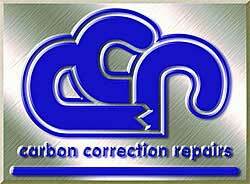 They offer a cracking service at low cost and have improved public awareness of my business enormously. We have noticed a significant upturn in visits to our website through them which has resulted in more business for us. Match and Specimen Fishing Online have been a great help with increasing visitor levels to my website, since I became a client of theirs. That has to mean more customers for me and therefore increases profit for the business. In fact such is the increase in business, I haven’t had time to go fishing this year. In my experience they are always very helpful in looking after their clients and are professional in their work. They have saved me hours promoting my business daily on social media, something I have always never found the time to do. We would thoroughly recommend any Tackle Shop, Bait Company or Fishery to use them as they will help your business grow. I have been using Specimen and Match Fishing Online for the promotion of my business for the last 2 years and am very happy to say that they are helpful, efficient and provide a great service. Their website is very informative, they have driven a lot of customer traffic to my website and their fees are very favourable. In short by employing them to help my business grow has been an excellent decision. I entered the specimen of the month competition I was a little sceptical at first but what the hell it's only £5.00. Only to find I had won with an 18lbs 2oz Carp Caught on 4 lb line and a 16 hook, took 45 mins to land and gave me a bad back but it was more than worth it. Within one week from the announcement I received a £50 voucher from the Sponsor and a nice little cash prize. 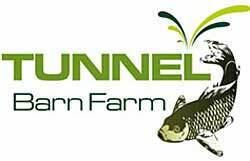 I use this site for results and to find new fisheries as well as online tackle stores they seem very established and in for the long term, I would recommend them. 1. I have been using Match and Specimen Fishing Online for the promotion of my business for the last 3 years and am very happy to say that they are helpful, efficient and provide a great service in the promotion of our tackle shop, fishery, match results, accommodation and even refreshments. Their website is very informative. They have driven a lot of customer traffic to my website, Facebook and Twitter accounts and their fees are very favourable. In short by employing them to help my business grow has been an excellent decision.